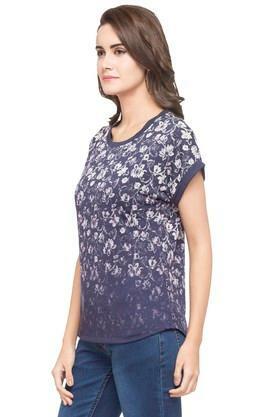 If pulling off a trendy look with great verve is what your fashionista dream made of, opting for this top from Stop will be a great idea. 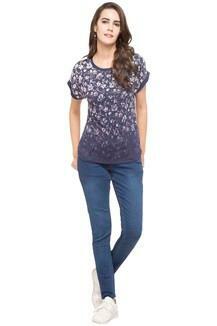 It will envelop you in optimum comfort as it has been tailored with care using premium quality fabric. Besides, it scores high on the style metre thanks to the printed pattern, it flaunts. 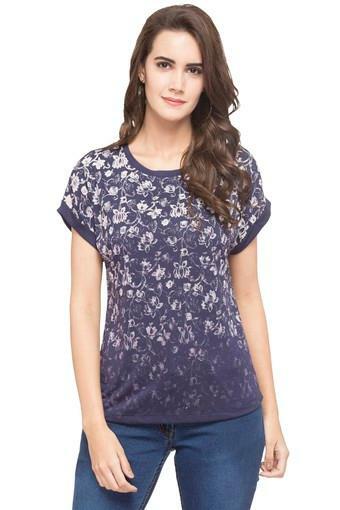 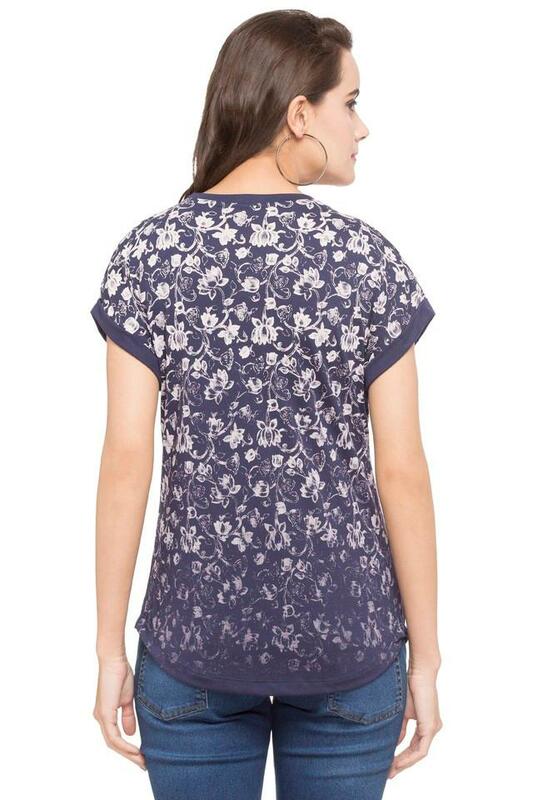 For any casual outing, give this top a stylish spin by clubbing it with a pair of mild wash jeans and slip on shoes. It has short sleeves that add a touch of exclusivity to its design.